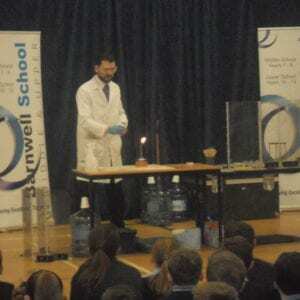 On Friday 8th March, Danes class visited Barnwell School for their science and technology fair. 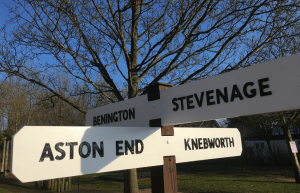 This is a very well-run and popular event in which the children get to experience a range of activities to develop their understanding of biology, physics, chemistry and technology. They had a fantastic morning. 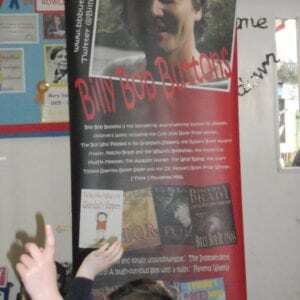 It was lovely to find some ex-Aston pupils involved in running the event. 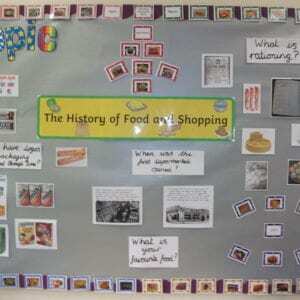 History of Food and Shopping.